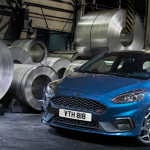 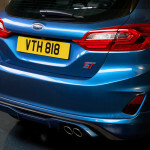 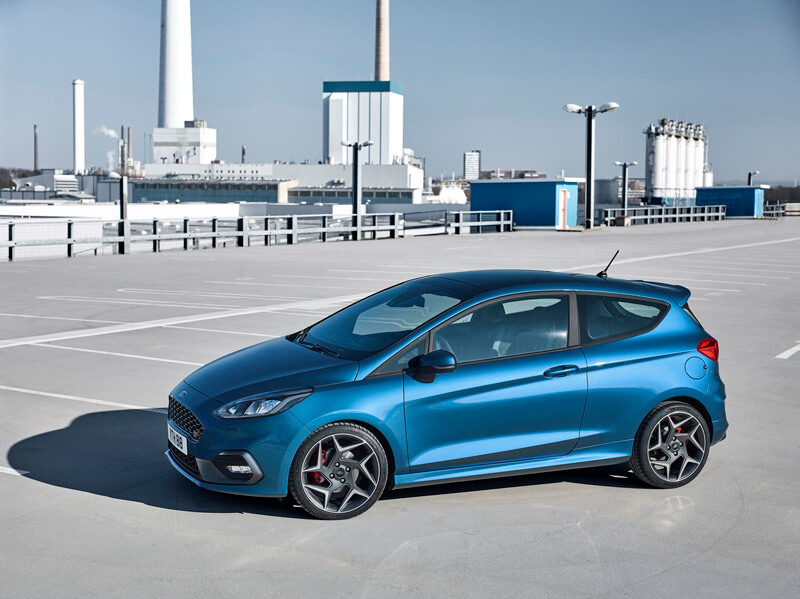 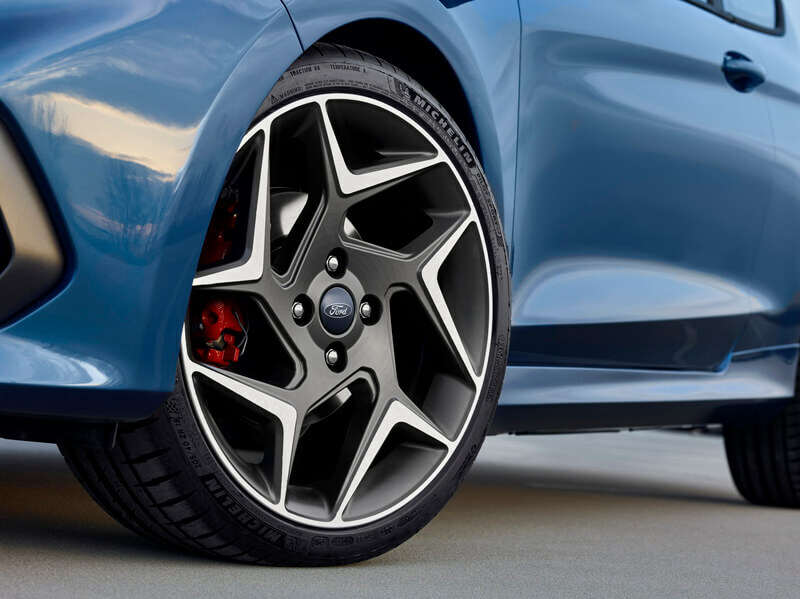 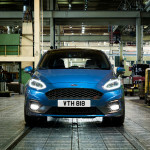 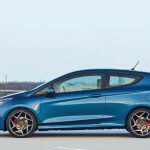 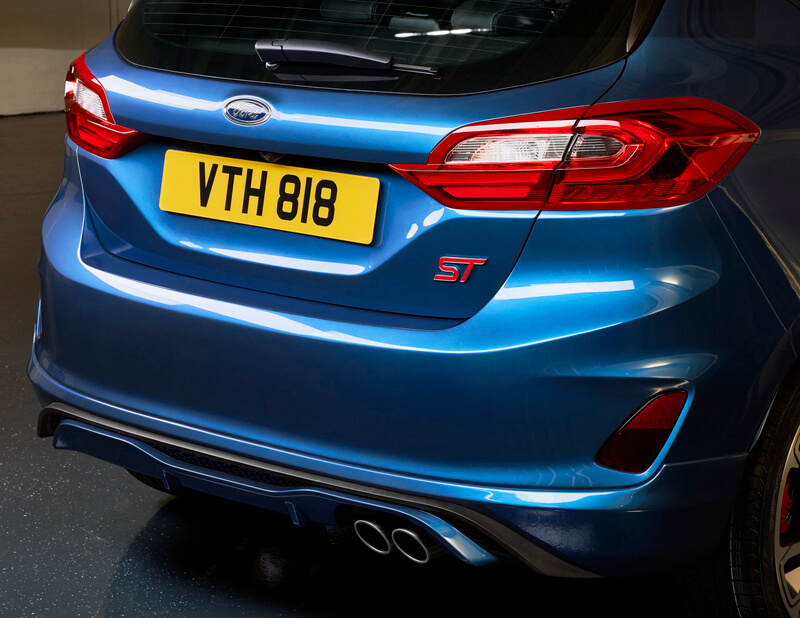 The new Fiesta ST presented at the 87th International Motor Show in Geneva (Switzerland) is practically the same model as previous, but with revamped design and new heart under the hood. 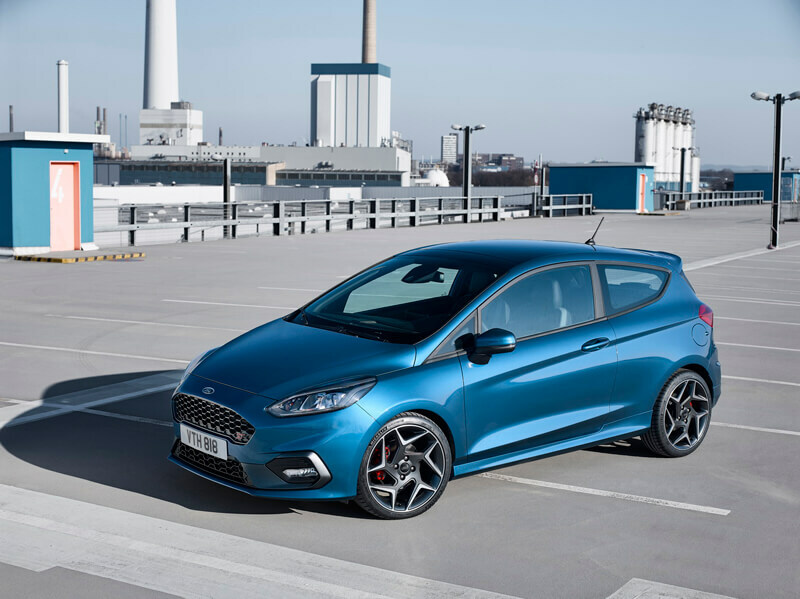 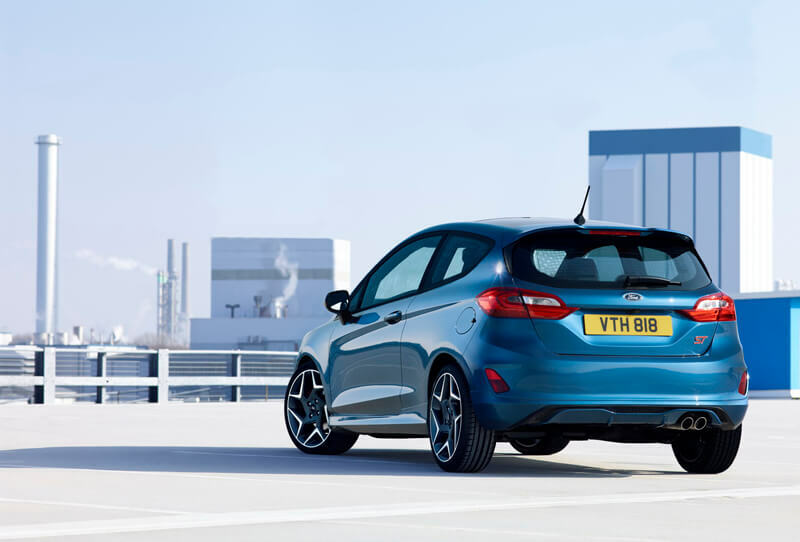 For the first time Ford Performance department dared to produce a car with a three-cylinder EcoBoost engine that produces more power than Fiesta 7th generation! 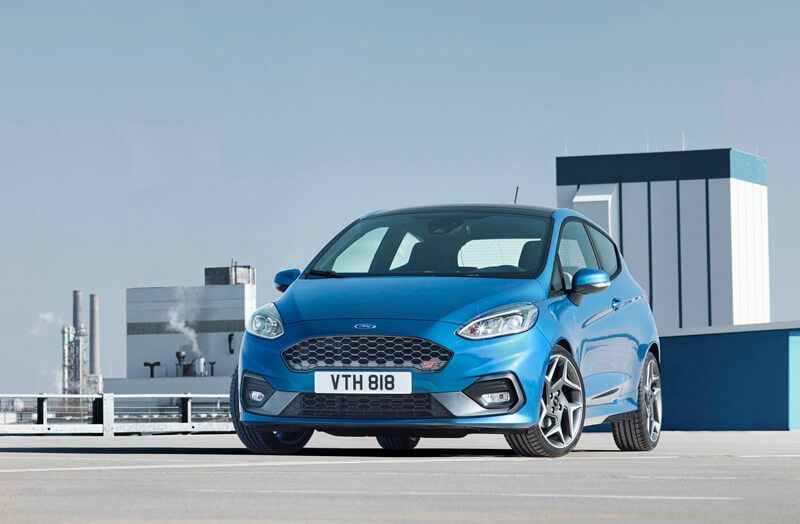 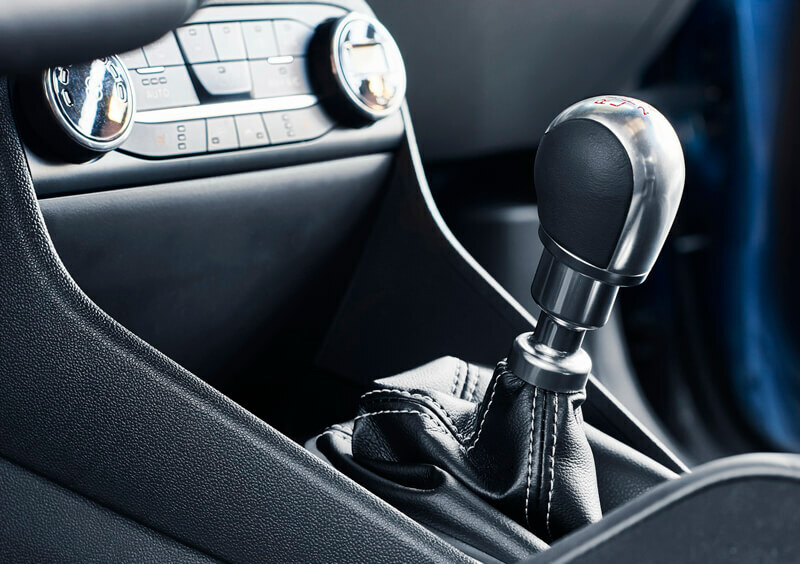 The new power unit is a six-speed, three-cylinder EcoBoost engine, with capacity of 1.5-liter that produces 200 hp and 290 Nm of torque, additionally it is equipped with overboost function that allows to reach 215 hp and 320 Nm. 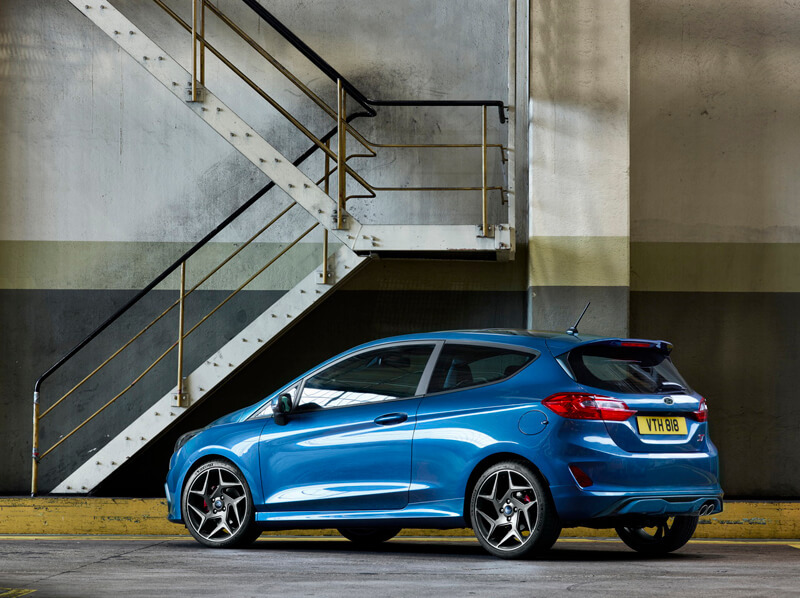 Parameters of this Ford allow to achieve the first hundred in just 6.7 seconds! 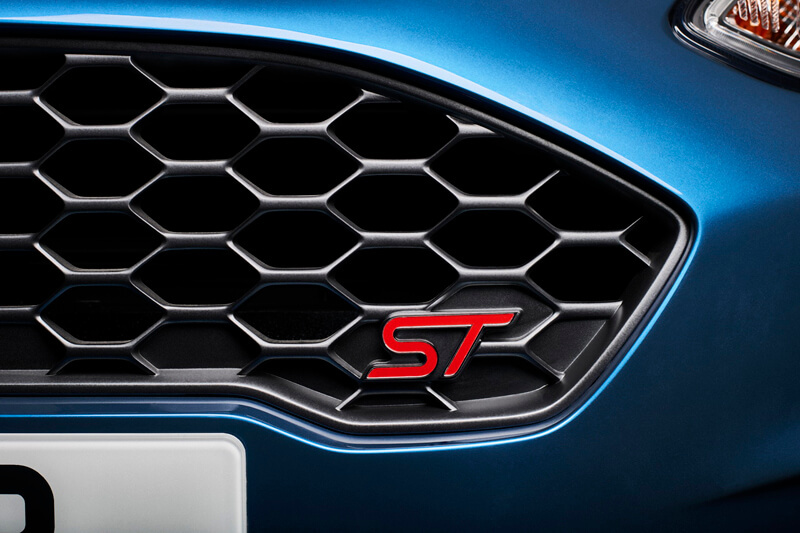 A new feature will able to choose the driving mode from three available options: Normal, Sport, Track. 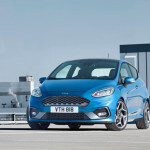 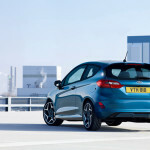 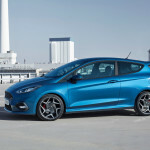 Ford Performance also decided to use the function to deactivate one cylinder to reduce combustion and exhaust emissions. 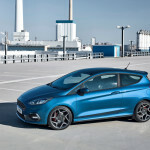 Small Ford ST got a few body upgrades. 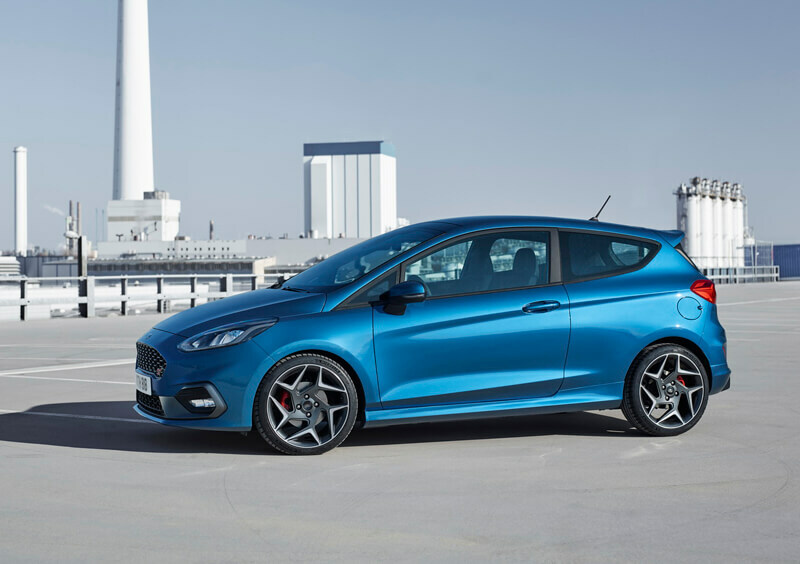 The main shape of car remained the same, but the style and design has changed. 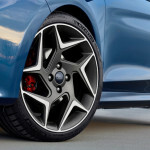 The vehicle became more aggressive thanks to new crease line on the side of bodywork, new 18-inch alloy wheels and redisgin a rear of the car. 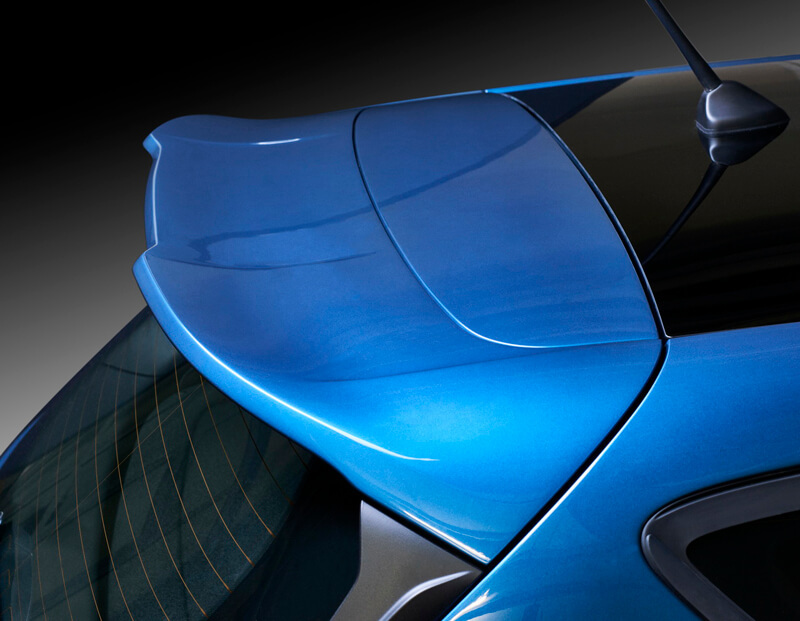 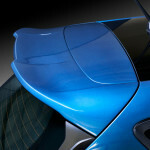 We also paid attention to the new car paint – Liquid Blue. 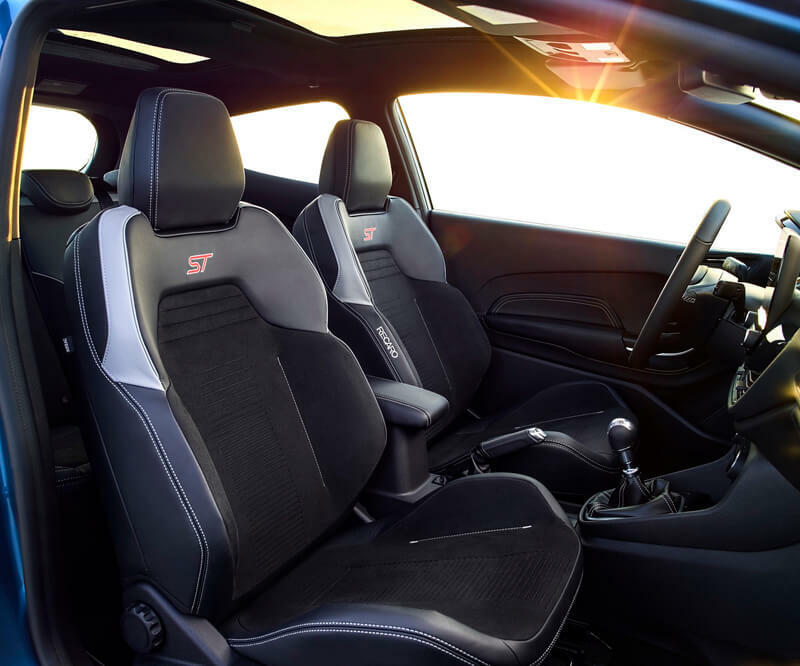 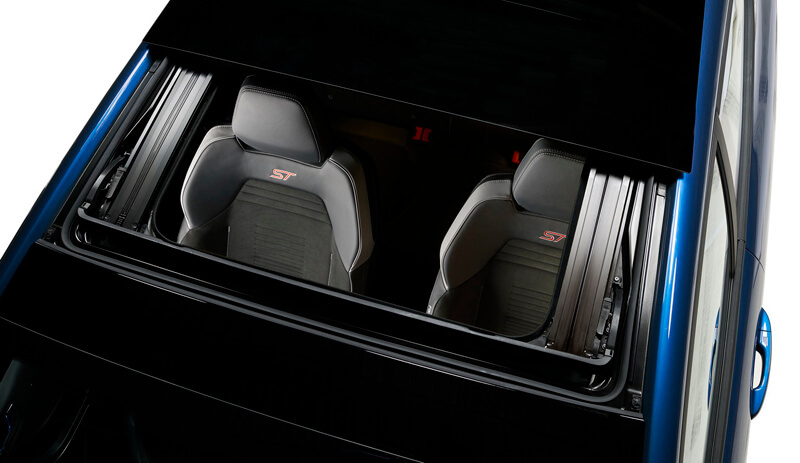 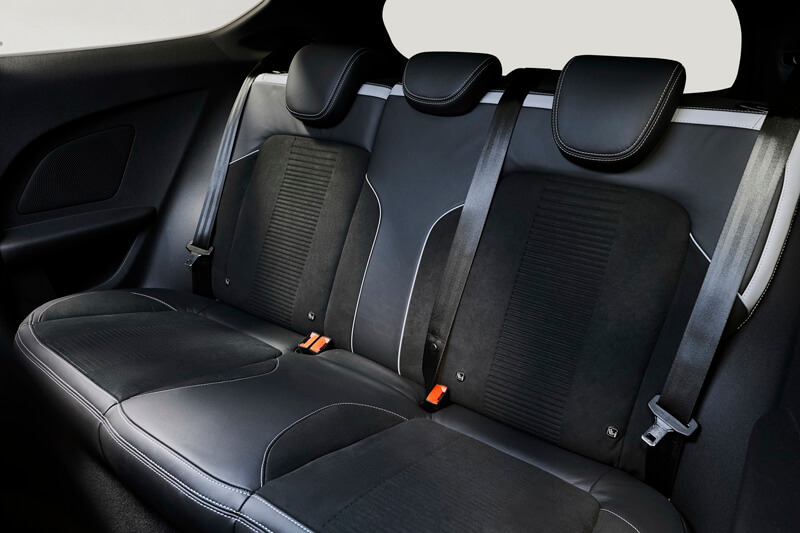 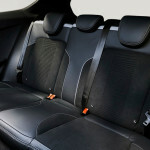 Much more changes we can notice in the interior – among other a new Recaro seats that look great! 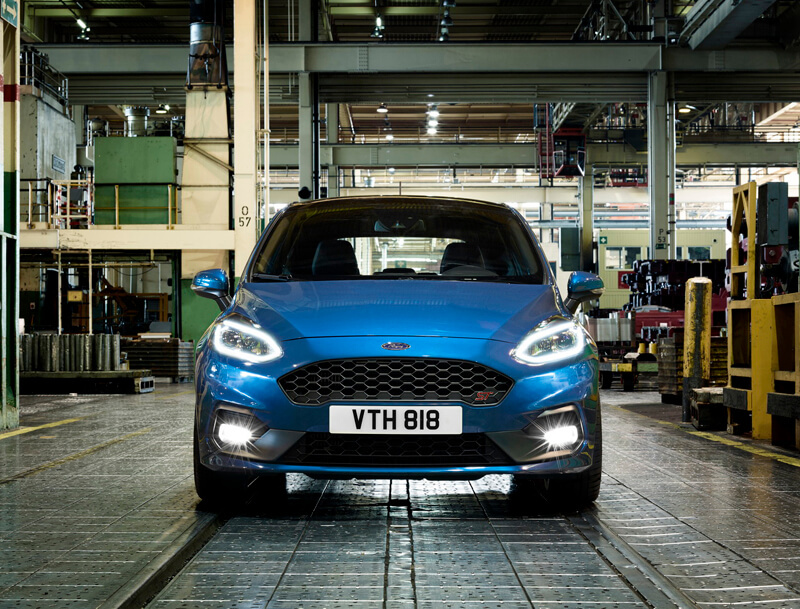 The new look of the dashboard is well thought out and goes with the trends – Inside, we will find a Sync 3 infotainment system, a large 8-inch touch screen, and intelligent traffic systems will ensure the safety for our life. 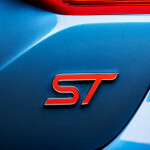 ST models in Europe will be sold in 3 and 5-door version. 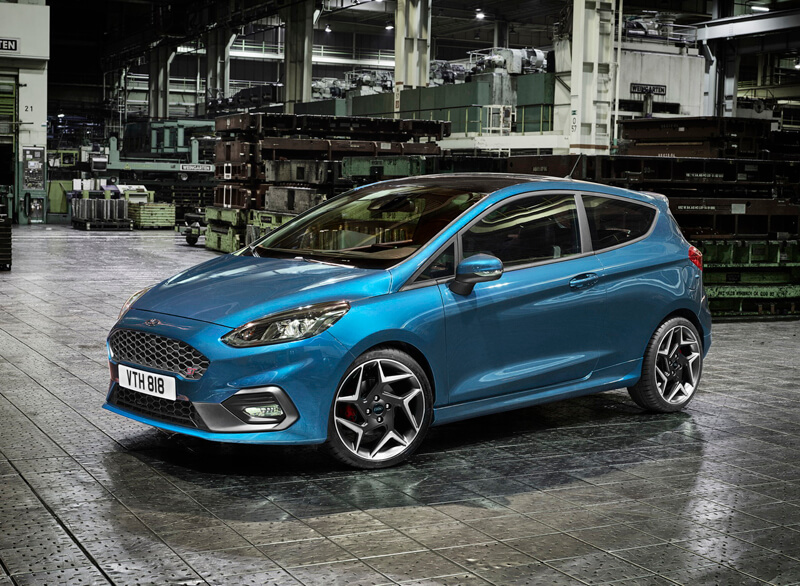 The new Ford Fiesta ST will go on sale in early 2018. 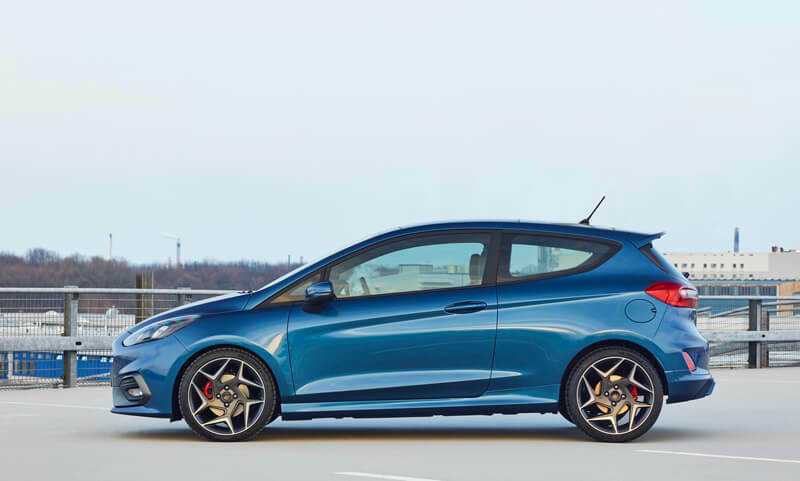 Every downsized engine raises a lot of controversy about the strength of the components. 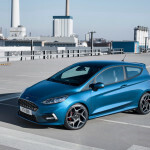 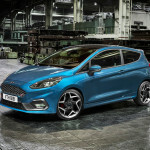 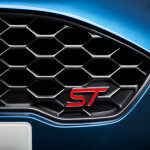 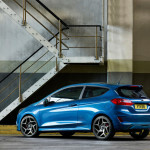 What is your opinion about the new Fiesta ST? 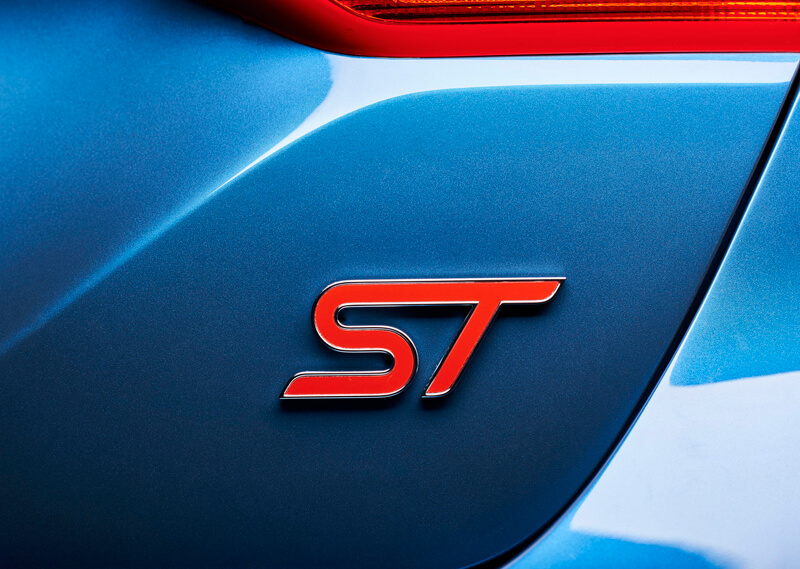 We encourage you to share with us your feelings in comments.